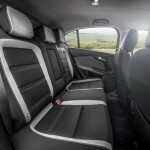 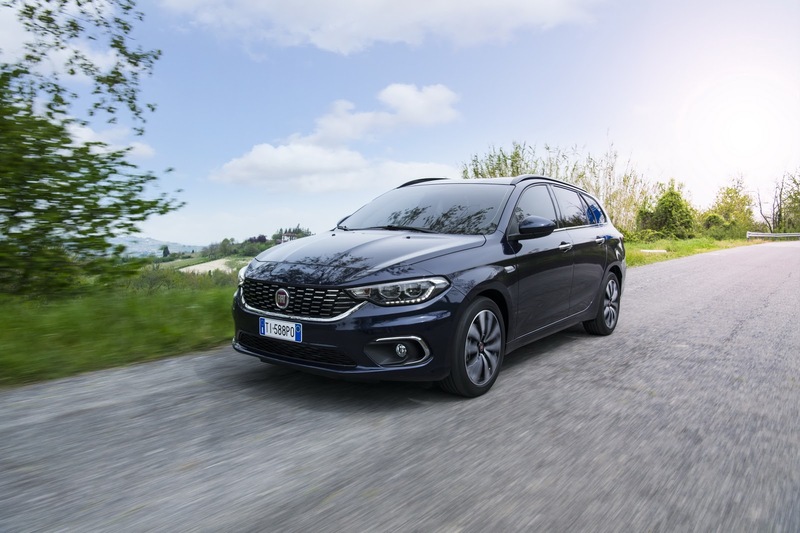 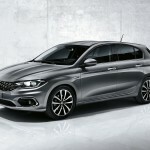 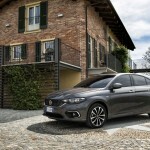 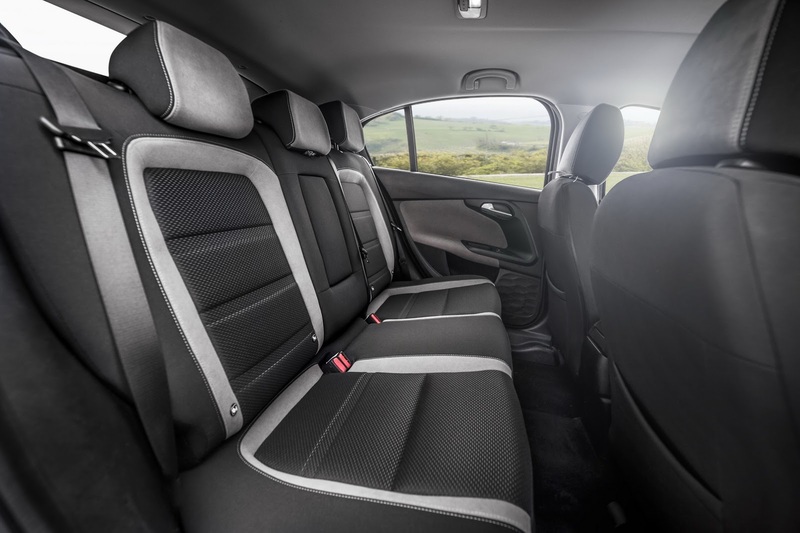 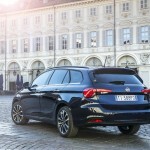 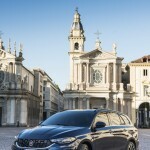 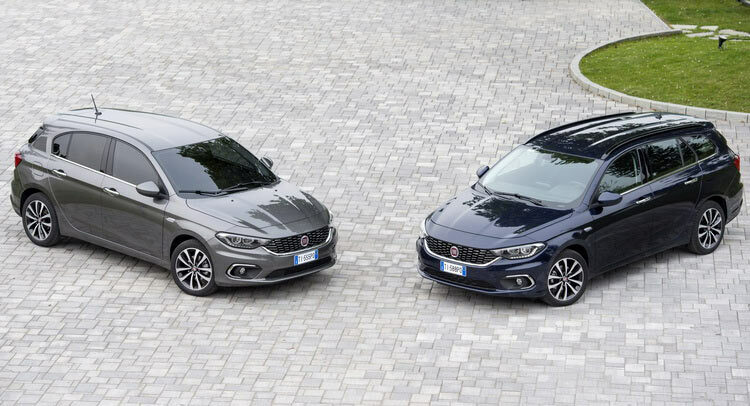 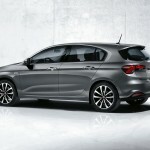 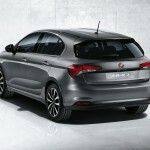 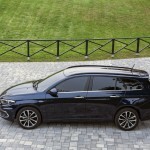 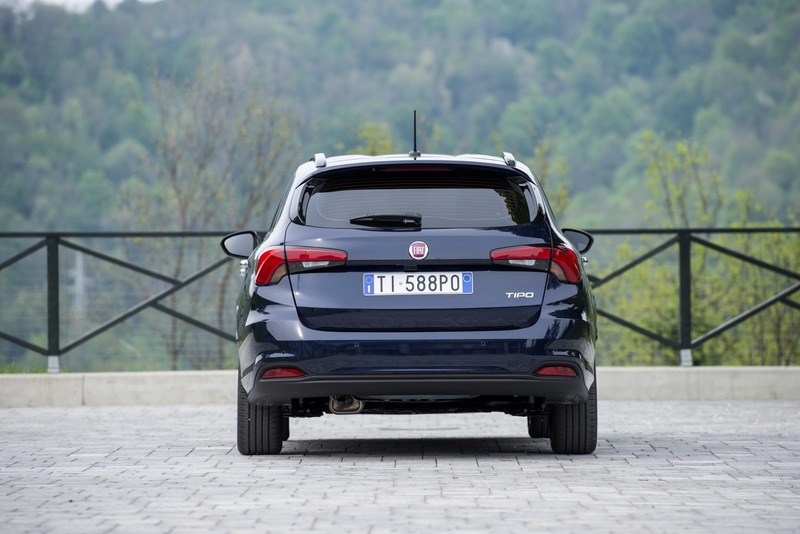 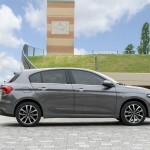 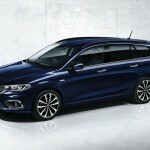 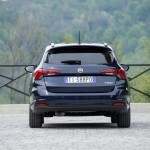 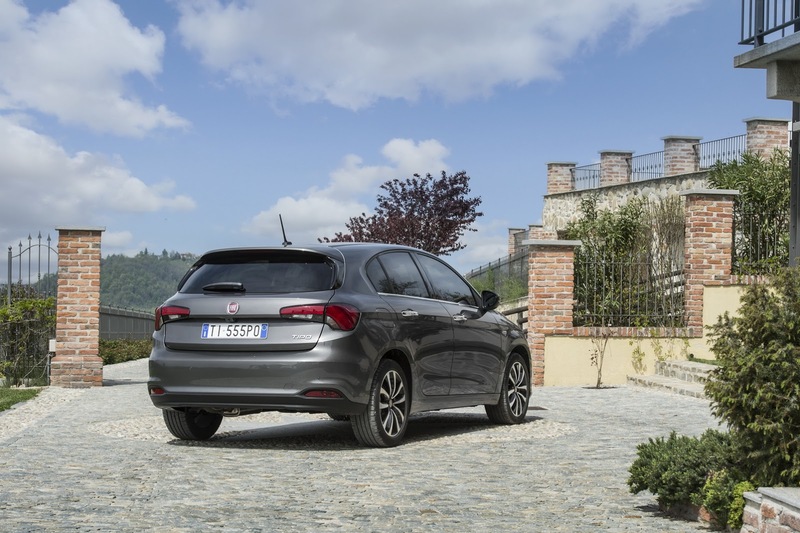 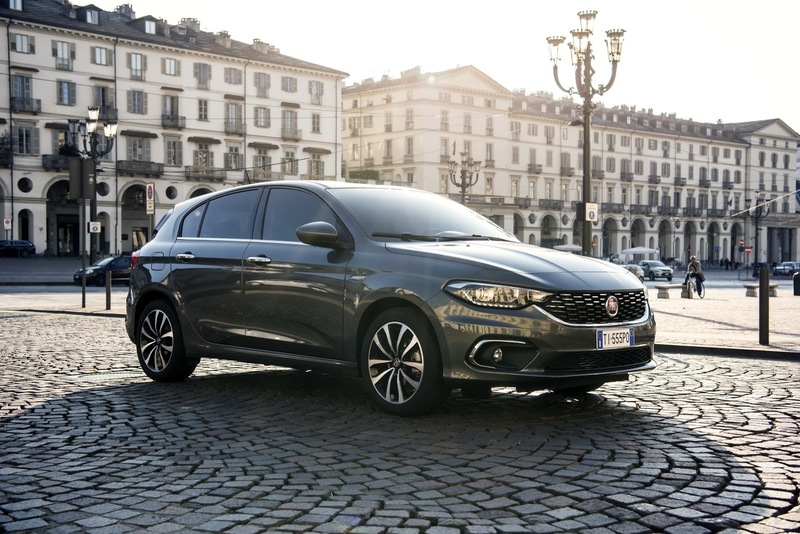 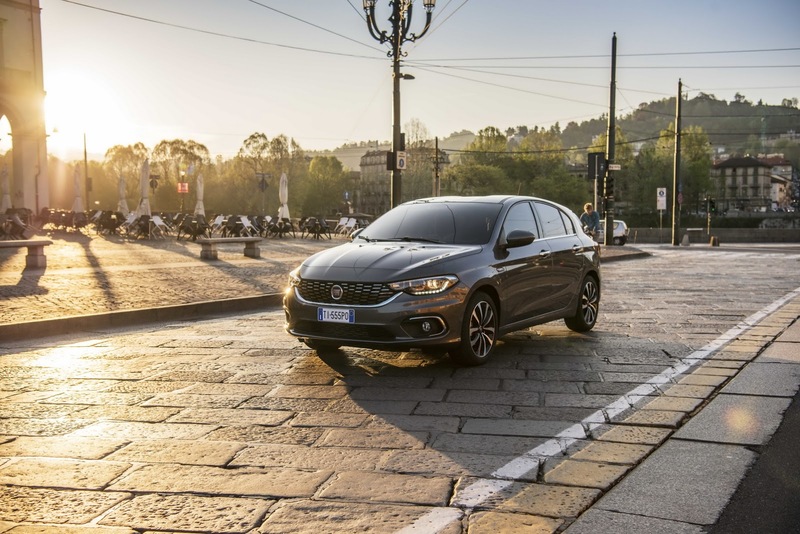 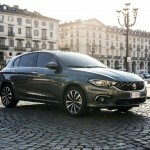 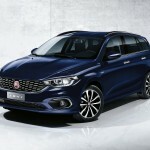 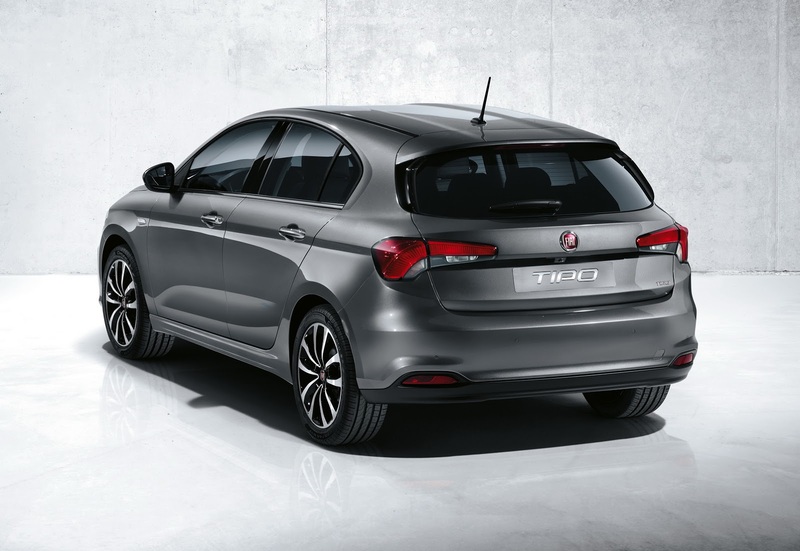 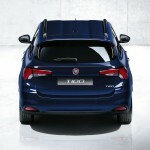 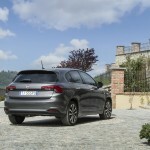 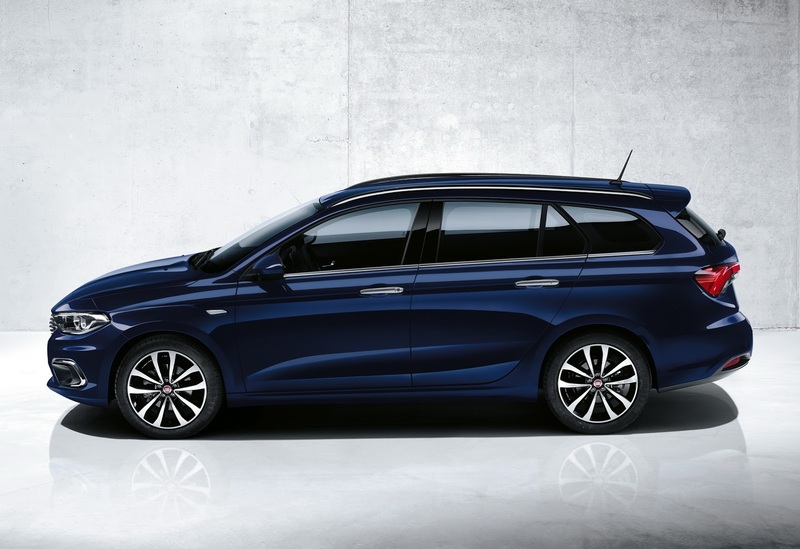 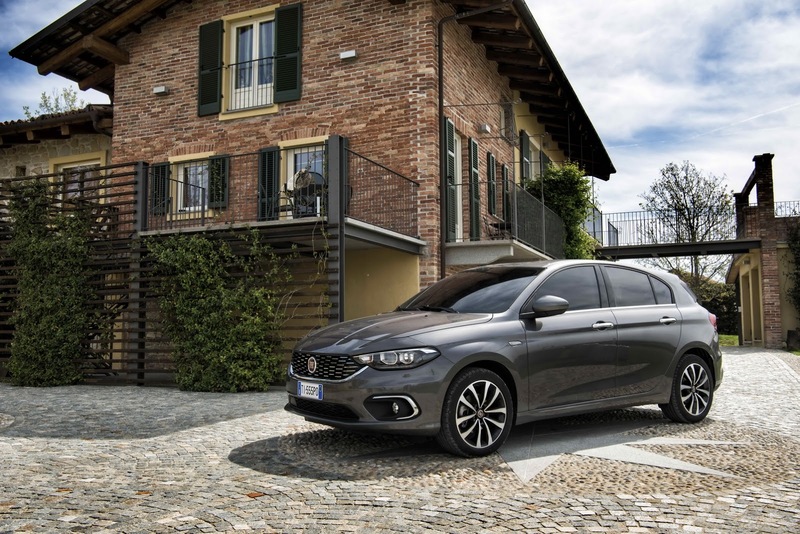 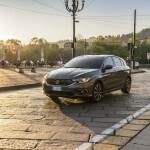 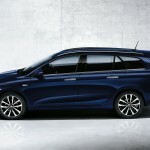 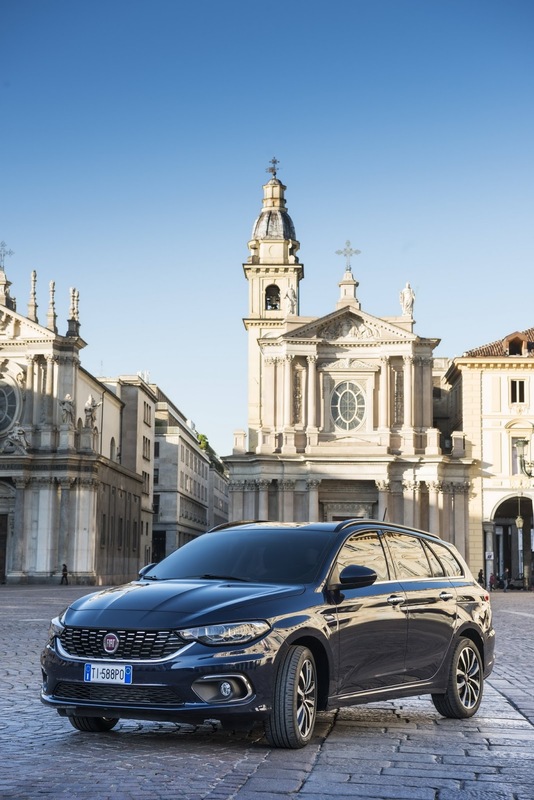 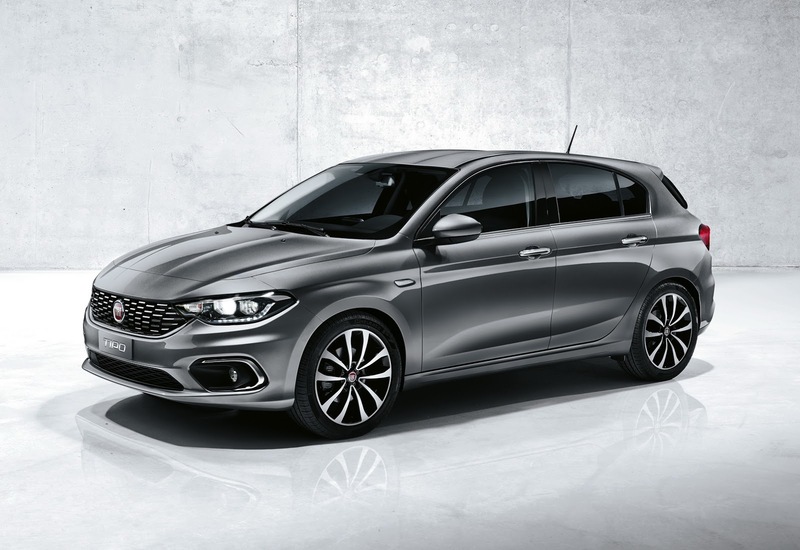 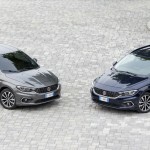 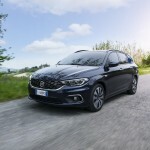 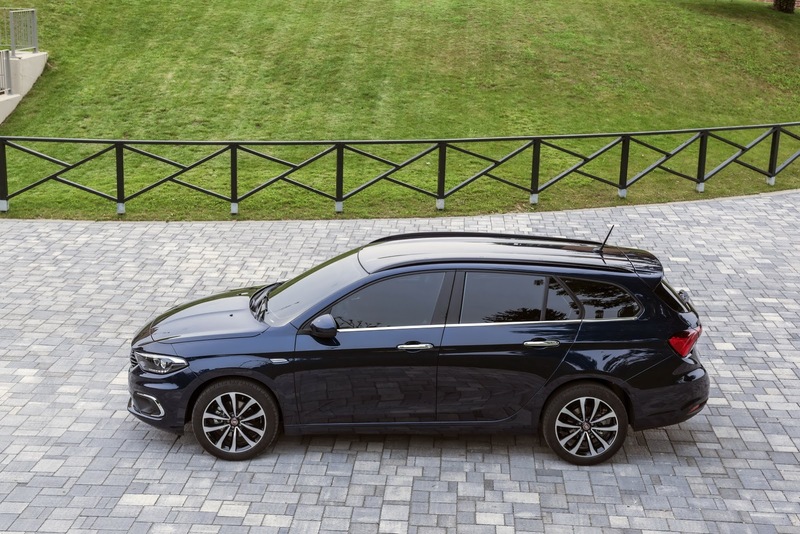 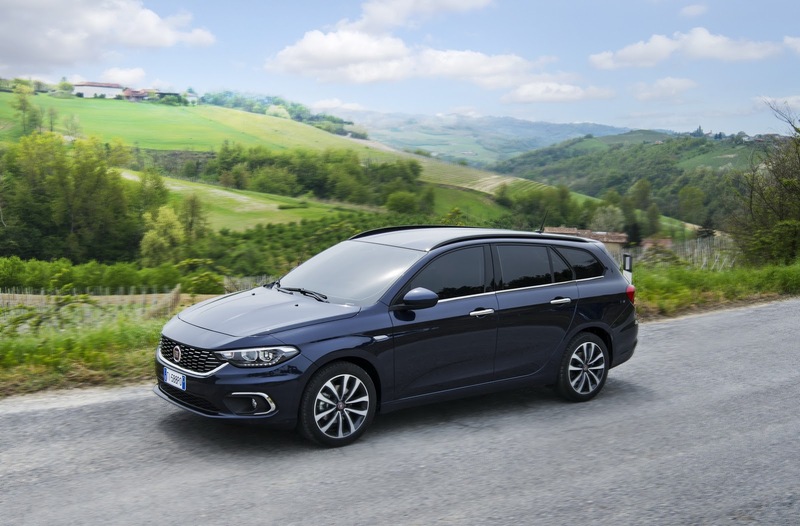 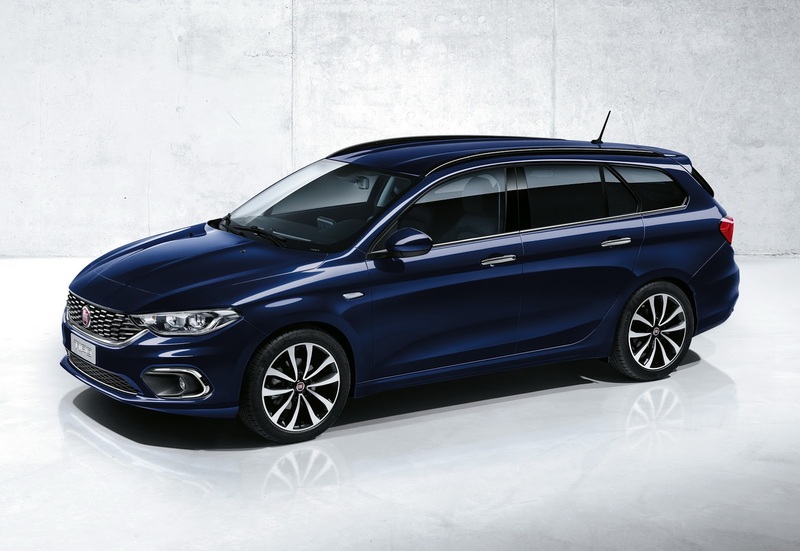 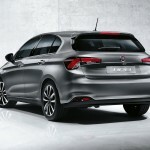 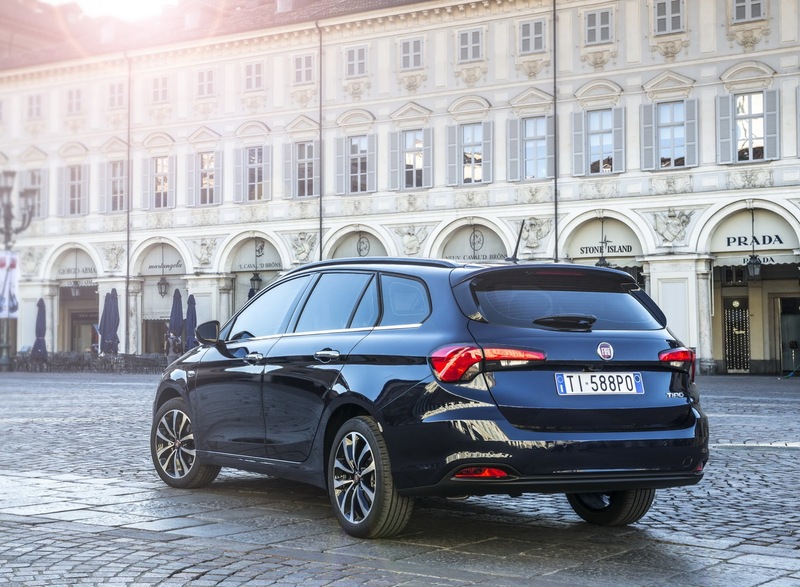 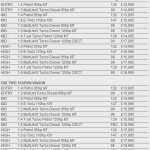 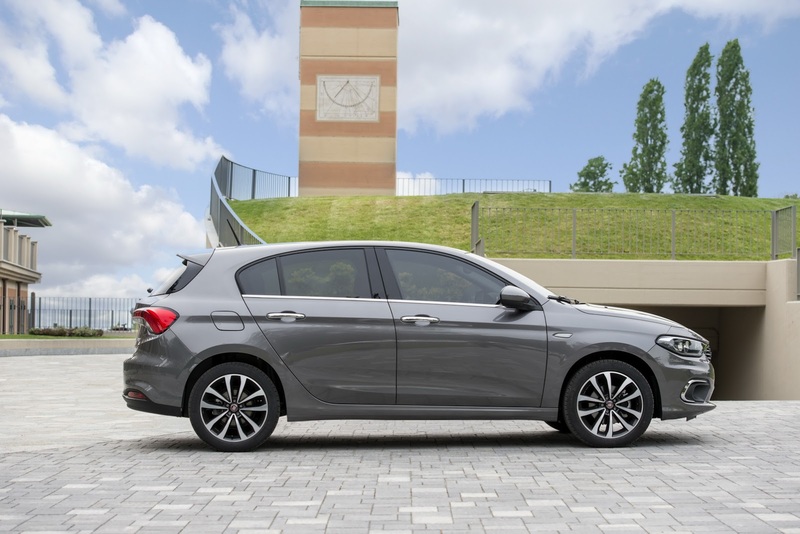 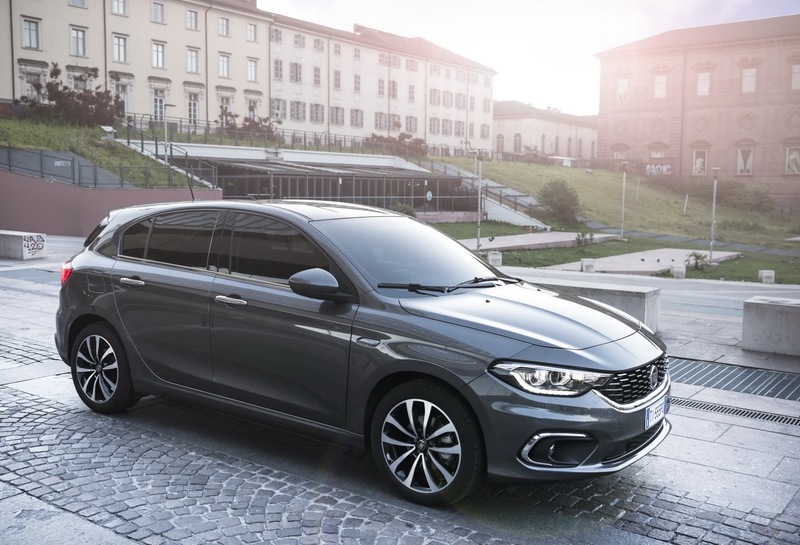 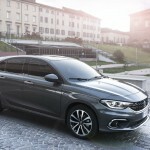 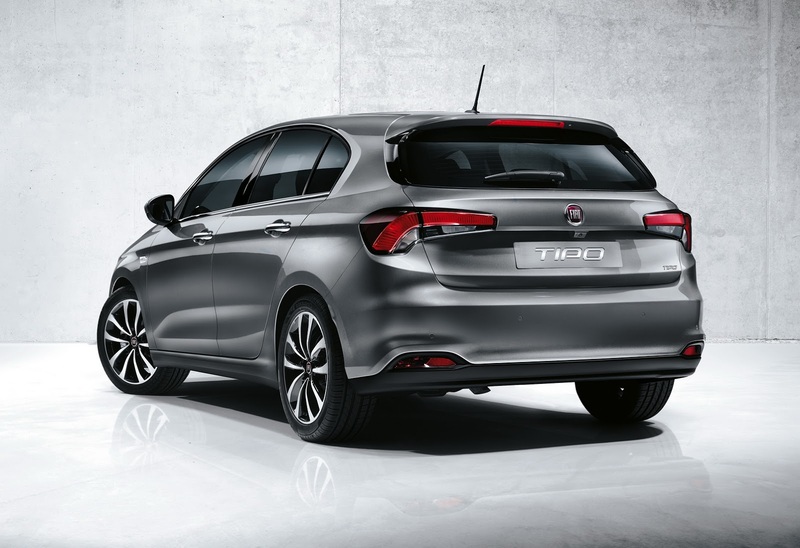 The Italian based Fiat carmaker has recently released the pricing and the details list with the all-new Tipo Hatch and Station Wagon models in the United Kingdom. 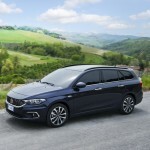 Once they will be available in dealerships across the United Kingdom, customers will have to pay at least £12,995 for the Tipo and £13,995 for the Station Wagon, each one coming with a lot of standard features. 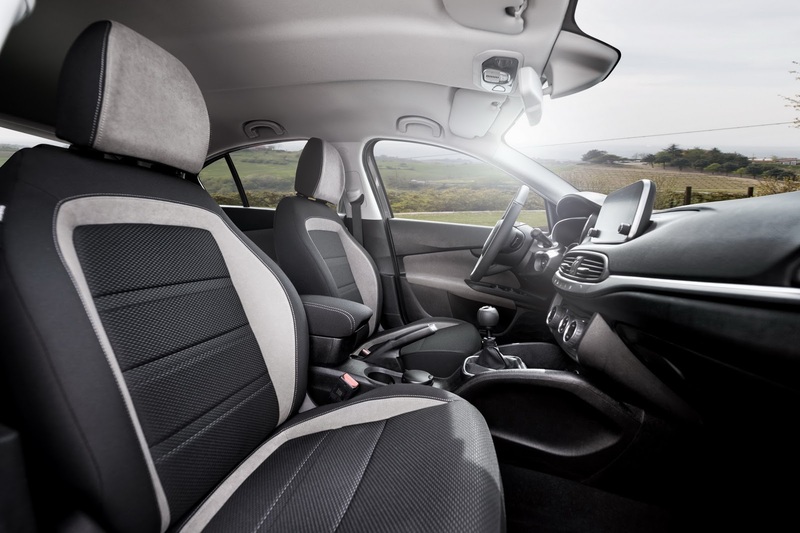 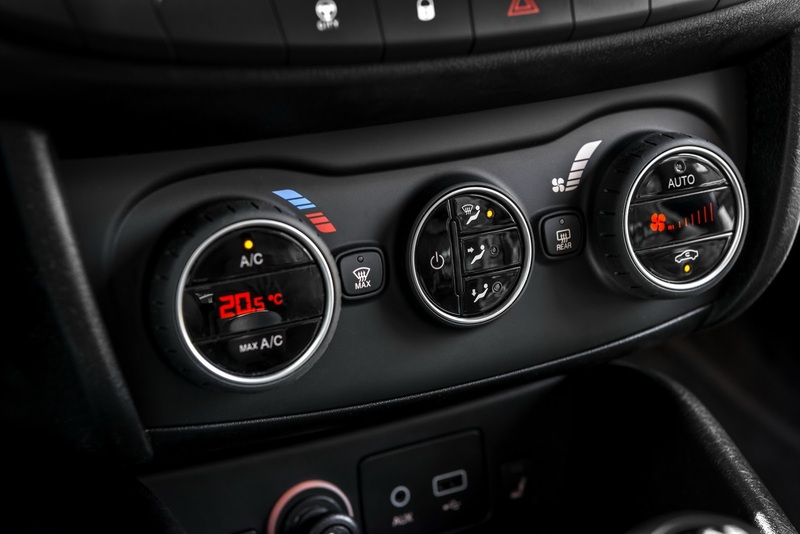 Speaking about features, all three trim versions will come with chrome door handles, body-colored door mirrors, air conditioning, remote central locking, front electric windows, USB and Bluetooth connectivity, DAB digital radio and so on. 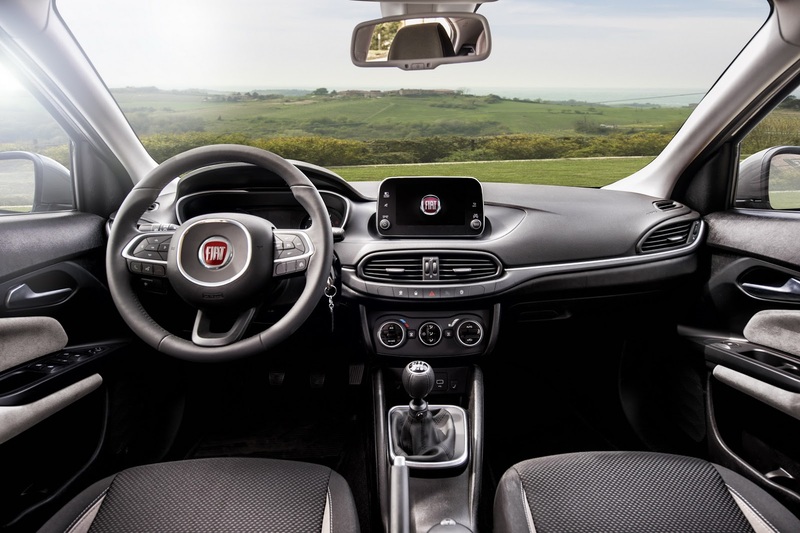 The mid-range trims will get more features as standard, like the Uconnect touchscreen infotainment system, leather steering wheel and gear knob, LED daytime running lights, 16-inch alloys, rear parking sensors, and cruise control. 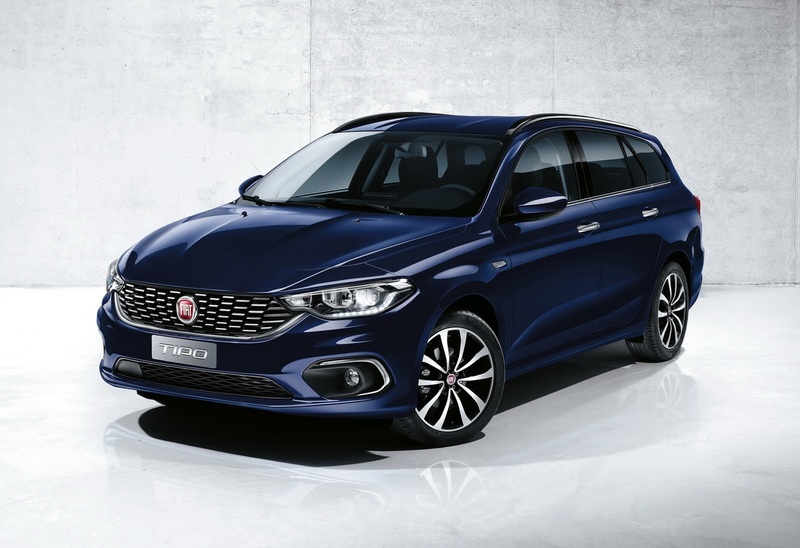 The high-end versions will be also had with 17-inch alloys, automatic lights and wipers, climate control, rear view camera or driver`s lumbar support. 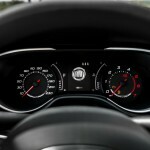 In the engine department, the models will be equipped with five engines, three petrol burners and two diesels. 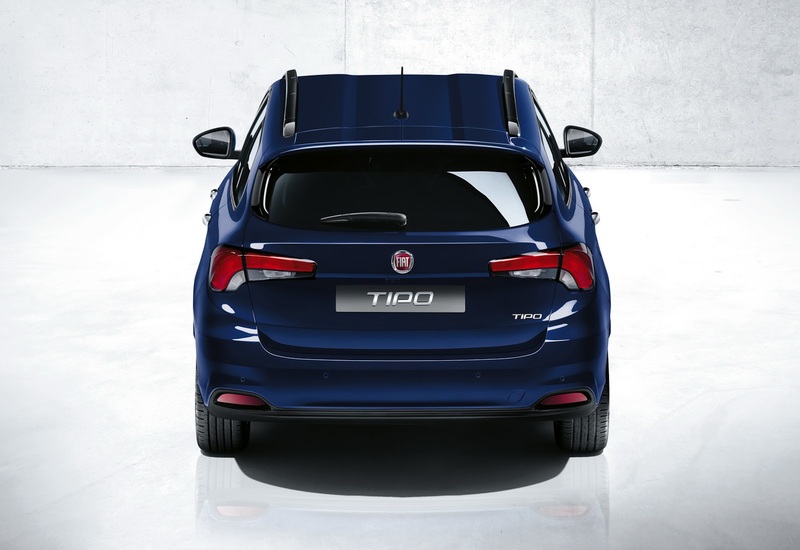 The petrol burners line up a 1.4-liter 16V with 95 horsepower and 127 Nm of torque, a 1.4T-Jet turbo with 120 horsepower and 206 Nm of torque, as well as a 1.6-liter e-TorQ unit, with 110 horsepower and 152 Nm of torque. 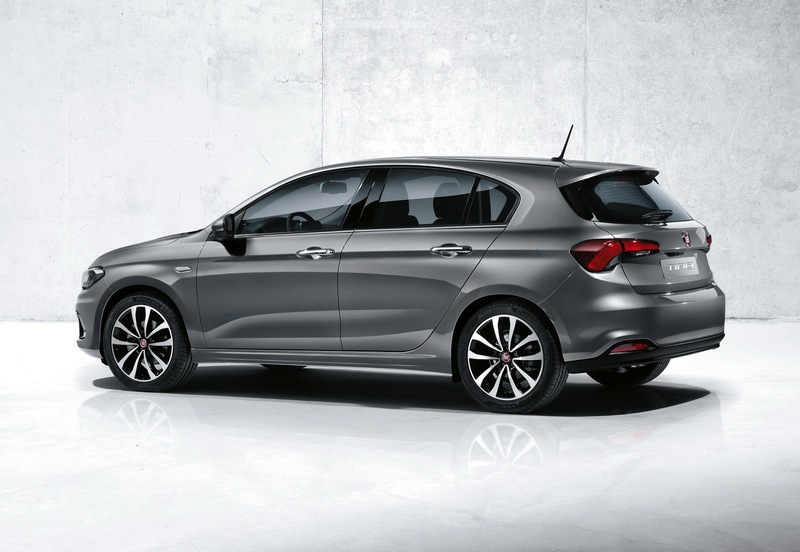 All come with a six-speed automatic transmission. 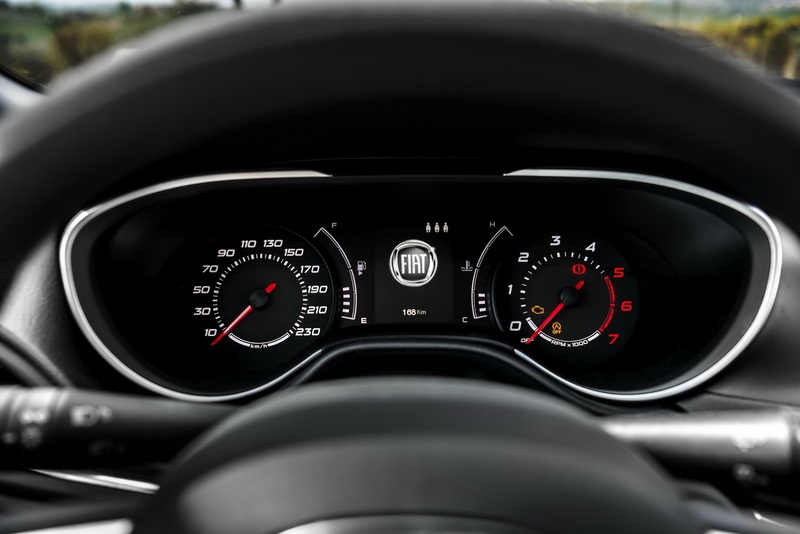 The diesels refer to a 1.3-liter MultiJet II engine, developing 95 horsepower and 200 Nm of torque, as well as the 1.6-liter MultiJet II, with 120 horsepower and 320 Nm of torque. 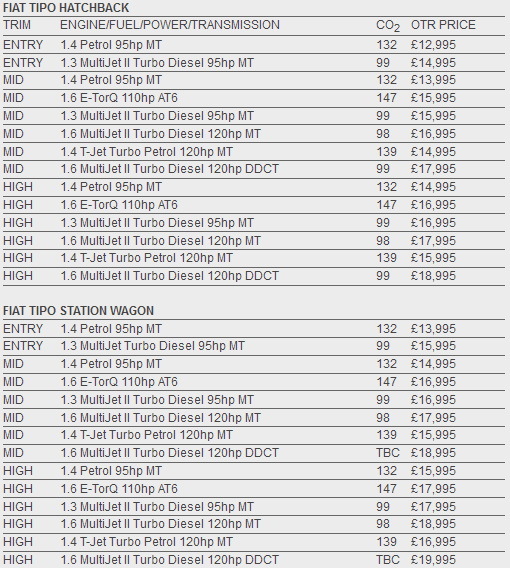 Full prices and specifications can be seen in the photo gallery below, along with a fine photo gallery!